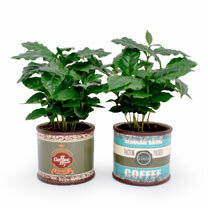 Grow your own pot of tea! 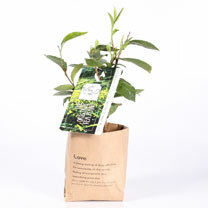 This tea plant makes a great living gift for all tea lovers. 12cm.